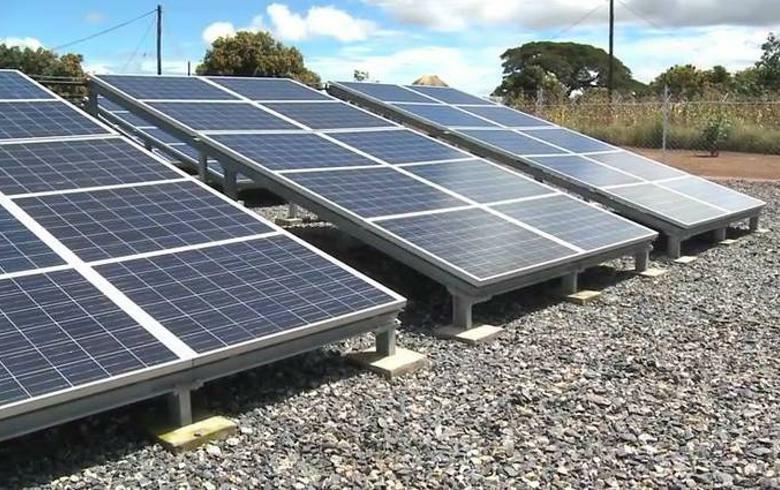 September 10 (Renewables Now) - French renewables developer Total Eren announced today the inauguration of a 30-MWp solar photovoltaic (PV) power plant in Argentina. The Caldenes del Oeste solar farm, as it is named, is the first of its kind from Total Eren in the Latin American country. Located in San Luis province, the PV facility required nearly USD 30 million (EUR 25.85m) in investments. 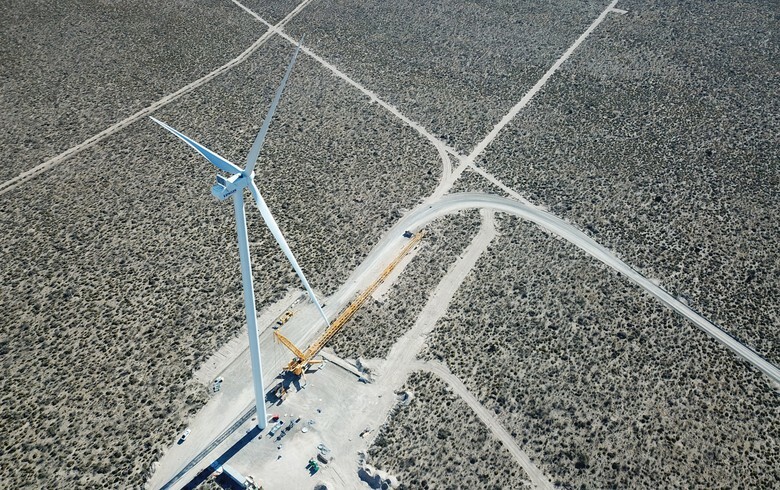 Secured back in the 1.5 round of Argentina's renewable energy auction programme, RenovAr, Caldenes del Oeste has an installed capacity of 24.75 MW, enough to meet the demand of 17,000 local homes. 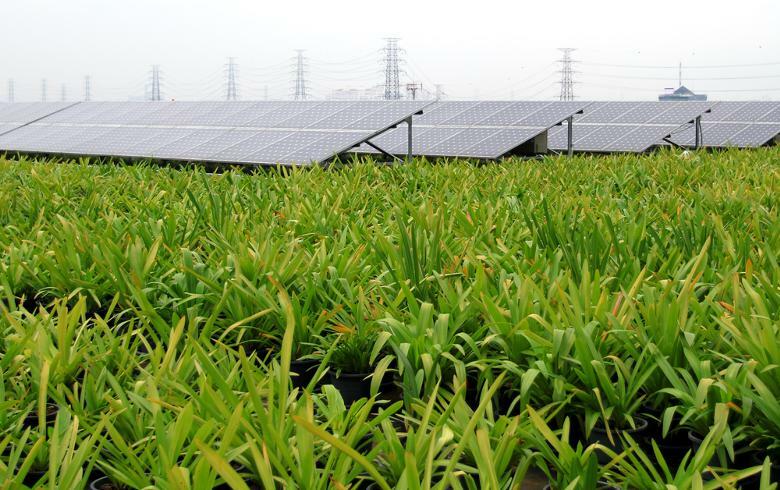 The solar park uses 92,394 PV panels from Chinese batteries and electric vehicles (EV) maker BYD Company Ltd (HKG:1211). In addition to this PV park, Total Eren also has wind projects in Santa Cruz and Chubut provinces. Overall, the company has 180 MWp of wind and solar power under its Argentine asset portfolio, Total Eren's Executive Vice President, Fabienne Demol, stated.